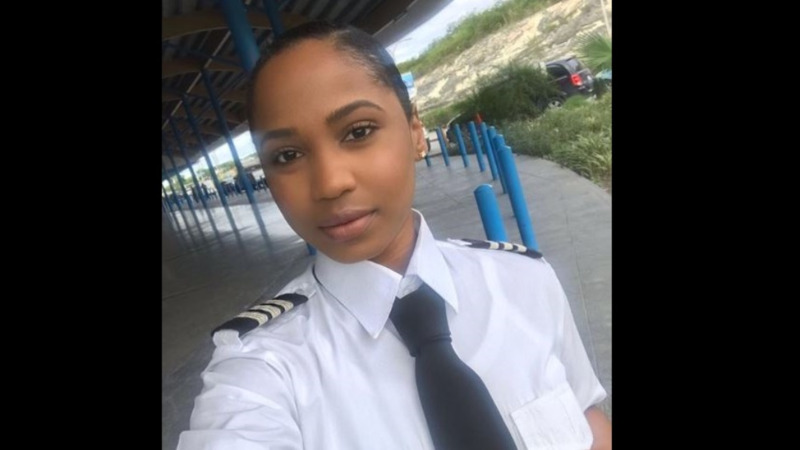 23-year-old Trinidadian Elissa Figaro has made history becoming the first female Captain for Caicos Express Airways. 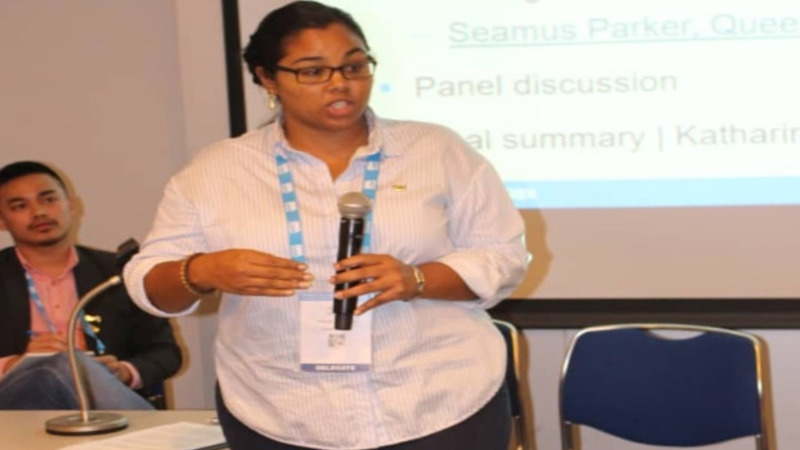 Elissa, hailing from Fifth Company Village, Moruga, was also the first female pilot for the airline when she was hired in November 2018. 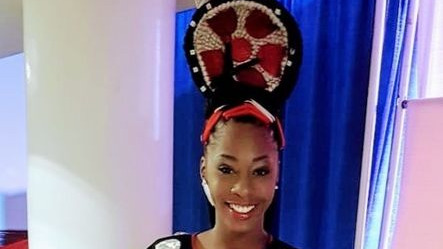 She quickly climbed the ranks and in January 2019, Elissa trained to become a captain and by February, she was signed off. 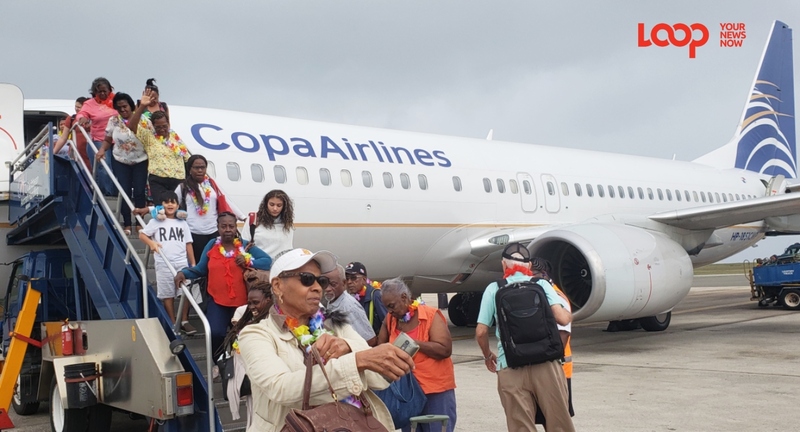 The Moruga native is captain on the Cessna 402 which is a six to 10 seat aircraft and is the first officer on the Beechcraft 1900 which holds 19 passengers. Recalling her very first flight on her own, Elissa said she was nervous but still confident. For Elissa, being a pilot was all she ever wanted. She explained that a conversation with her father solidified the move. 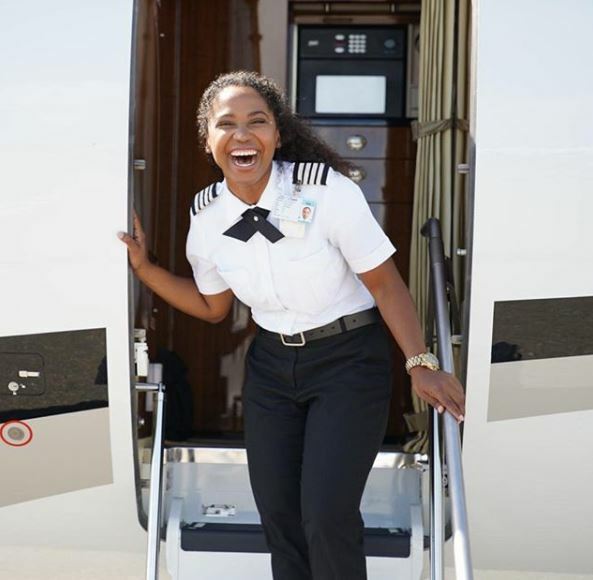 She trained at the Epic Flight Academy in Florida before returning to Trinidad for roughly five months. Not long after, Caicos Express hired her. 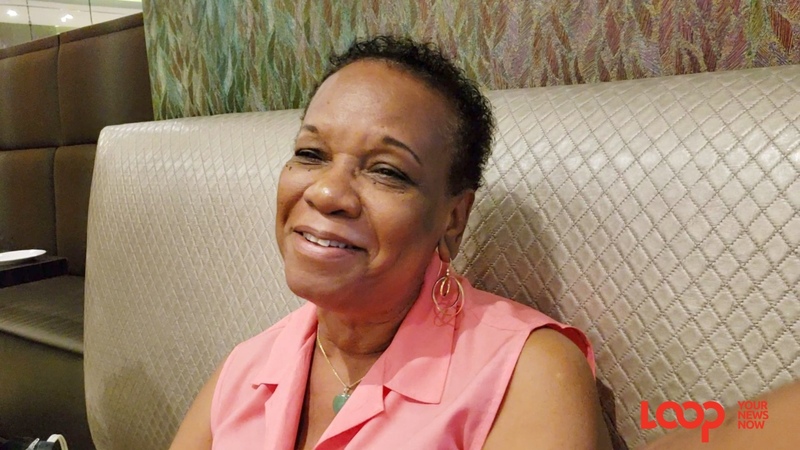 She thanked the airline for taking a chance on her." Acknowledging that the world celebrated International Women's Day on March 8, Elissa noted that women are capable of anything. She said little girls who are interested in pursuing their dream, even if it is in a male-dominated field, should feel empowered to do so. Meanwhile, commenting on the Ethiopian Airlines plane crash which occurred on March 10 killing 157 people, Elissa said in spite of this, aviation remains a safe way to travel.